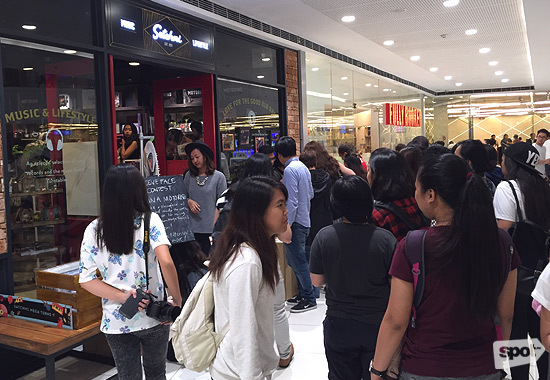 (SPOT.ph) As the sun went down, crowds started to gather at The Satchmi Store in SM Mega Fashion Hall on Saturday, September 26. 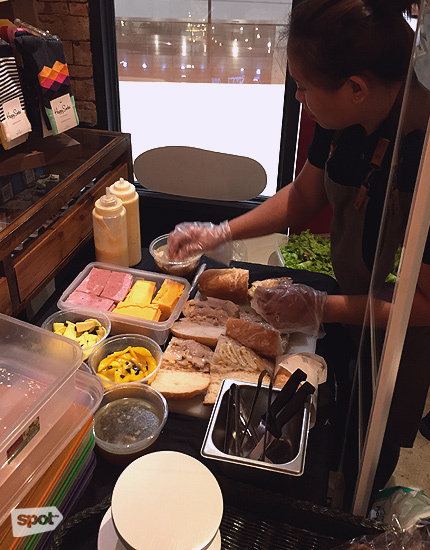 There was a buzz in the air as people made their way into the shop, with food, coffee, and beer to keep everyone's spirits up. 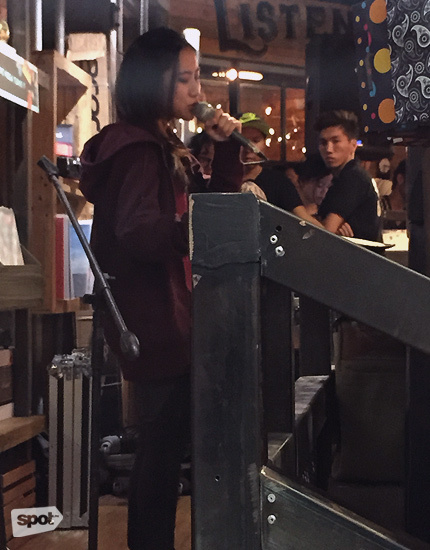 Guests were in for a treat with prizes and live performances from the likes of BP Valenzuela, all to celebrate the vinyl record store's first birthday. 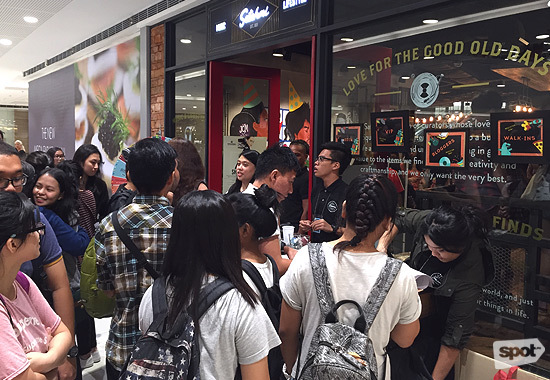 People waited for their chance to enter the store to take part in the birthday festivities. 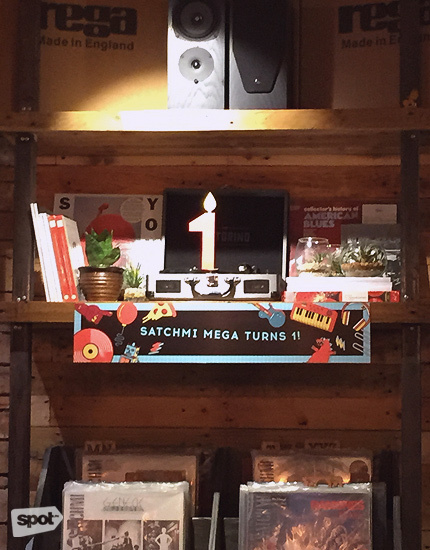 #SatchmiMegaTurns1 included an announcement of a new store opening soon, as well as new products that will go on sale in the future. 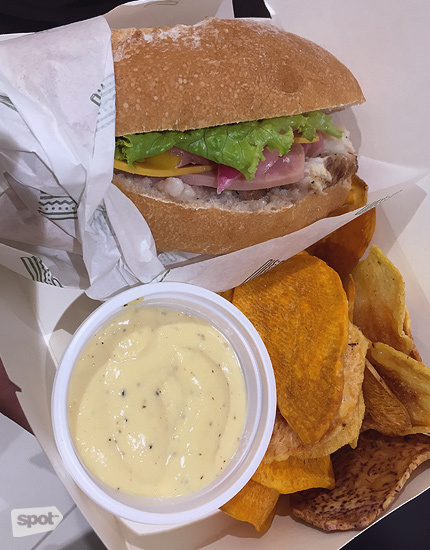 Guests were treated to sandwiches from Mr. Graham's Sandwich Shop. 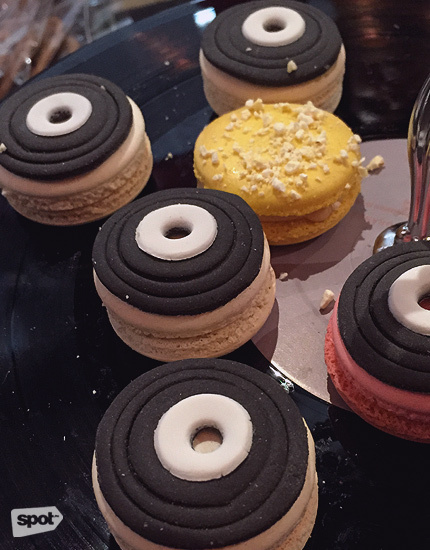 Early birds were lucky to snag some cute vinyl record macarons from Mrs. Graham's Macaron Café. 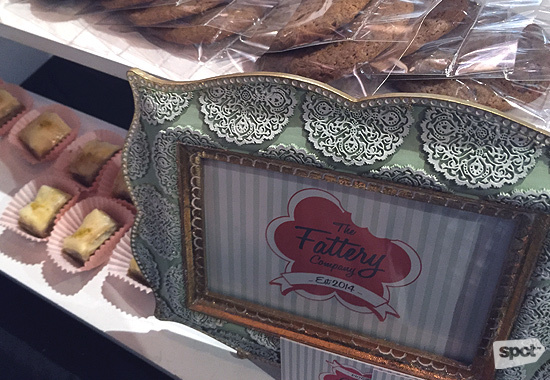 The Fattery Company had delicious cookies and baklava for guests to try. 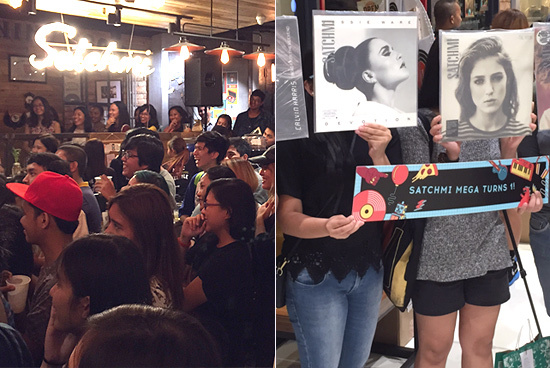 Singer-songwriter BP Valenzuela is also featured on Satchmi's Fresh Filter Volume 1 record. 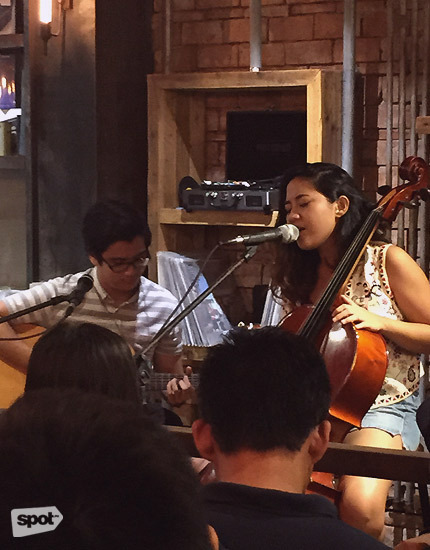 Coeli mesemerized the crowd with her singing and cello-playing skills. 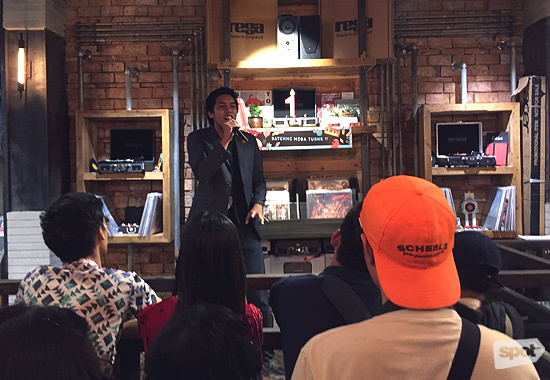 Pausing the music for a little bit, Chip Balbuena of Comedy Cartel brought the laughs in a comedy set that had the crowd cheering. 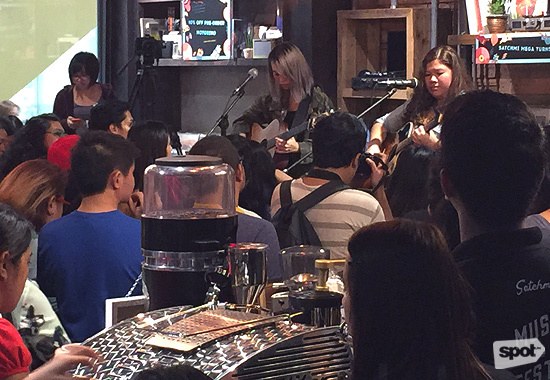 Music and lifestyle duo Reese & Vica performed to a packed crowd. 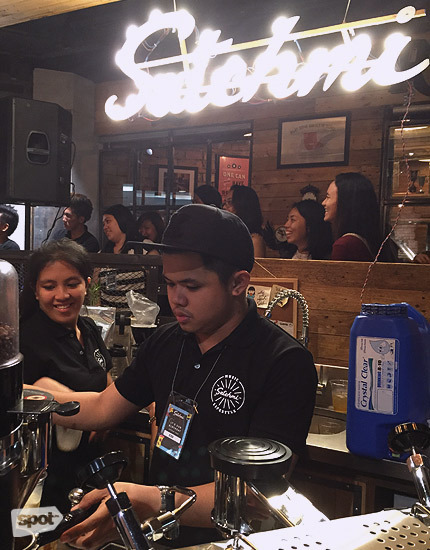 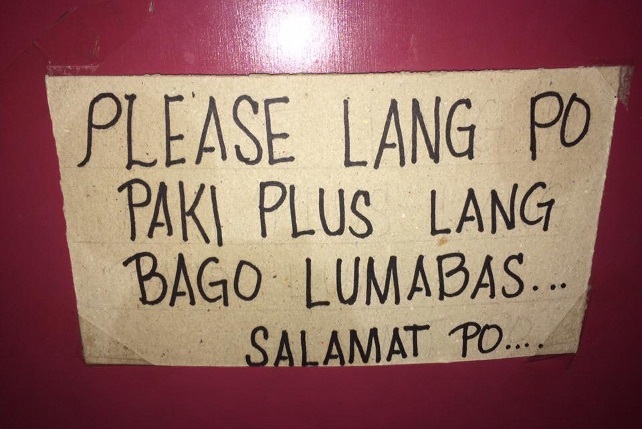 There was free-flowing beer and coffee to keep everyone happy that night. 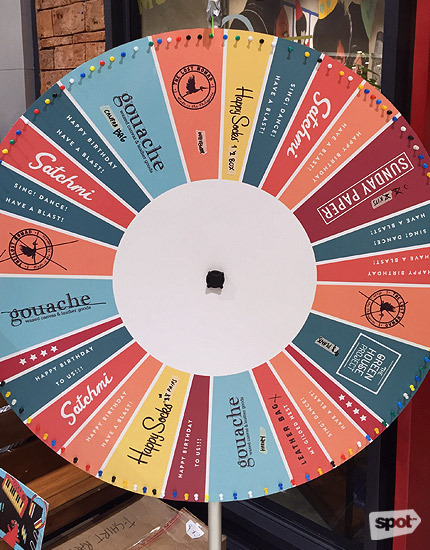 Partygoers had the chance to spin the wheel and win some great prizes from Satchmi, Sunday Paper, The Lost Nomad, Gouache Bags, Happy Socks, Leather Fellow, and the Green House Project. 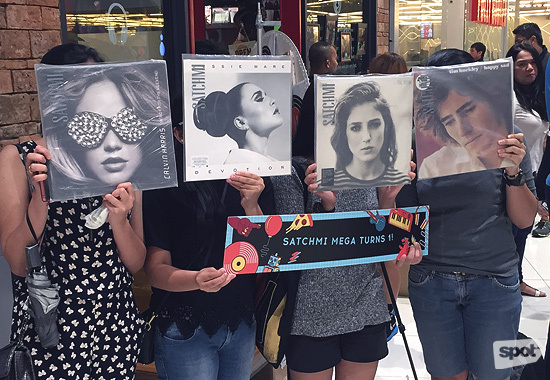 Posing for pictures with one of these record sleeves allowed guests to enter a raffle for a Motorino, Satchmi's trademark turntable.